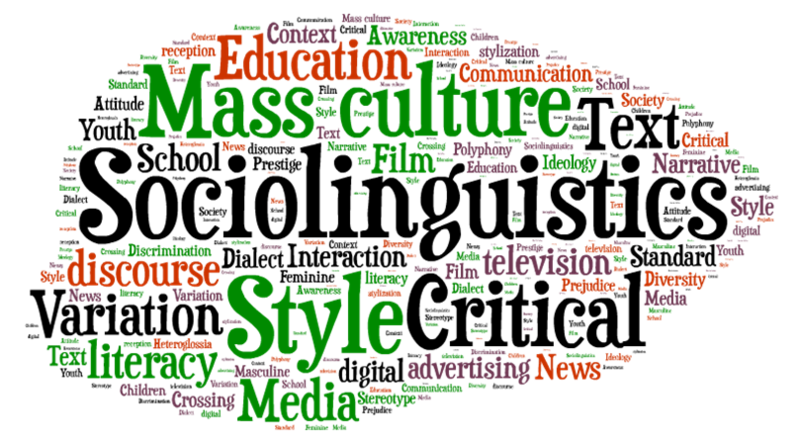 We explore the possibility to introduce popular culture texts (e.g. TV programs, advertisements, film) and social media (e.g. Facebook) in language courses of all levels of Greek education (pre-school, primary school, high school) through the design, development and assessment of learning material targeted to raise students’ critical awareness of linguistic variation phenomena. The basic idea which inspires the research is that the critical perspective on language education must cut across all levels of education. 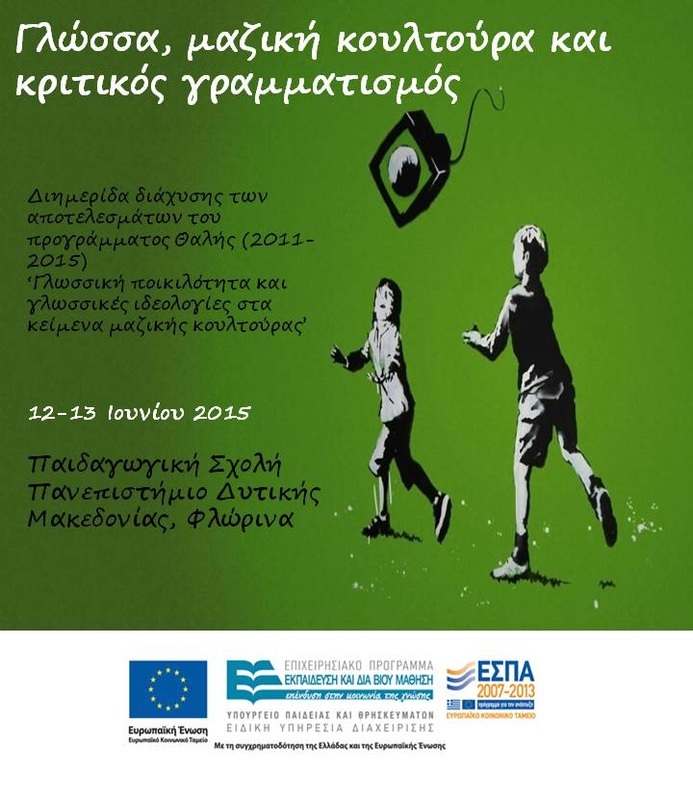 The project is being coordinated by Dr. Anastasia Stamou from the University of Western Macedonia, Greece. The research team consists of three research groups: University of Western Macedonia (principal investigator: Dr. Anastasia Stamou), Aristotle University of Thessaloniki (principal investigator: Dr. Periklis Politis), University of Patras (principal investigator: Dr. Argiris Archakis) and two invited researchers (Prof. Jannis Androutsopoulos from the University of Hamburg and Dr. Sofia Lampropoulou from the University of Liverpool).